Exhibiting a modern face for a historic organization. 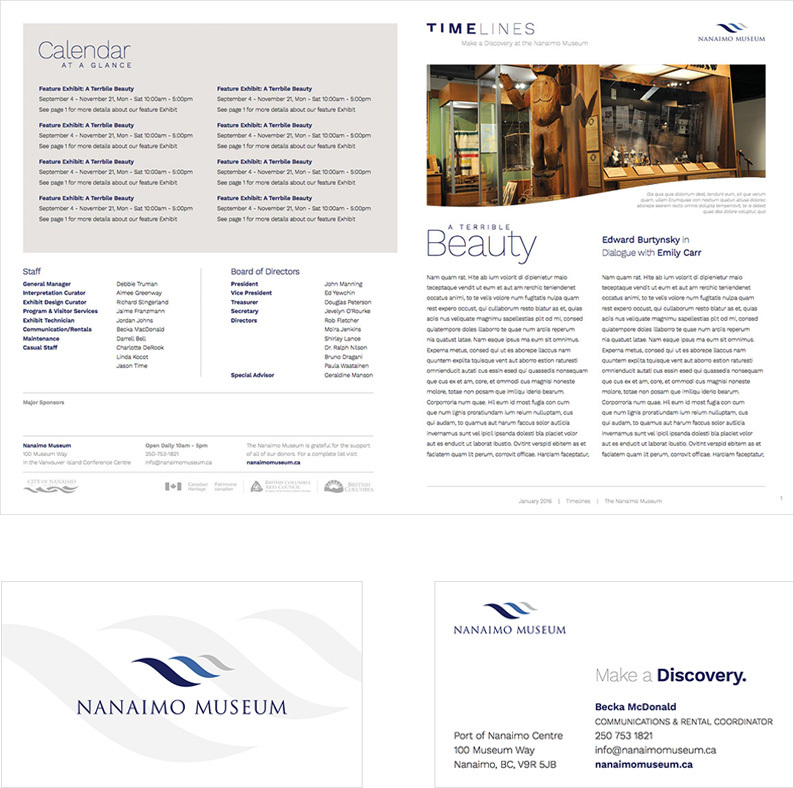 With a clean, minimalist website and corresponding print collateral – including an annual report – Nanaimo Museum stands out as a steadfast cornerstone in the community. Limited by an antiquated website & fragmented print materials. 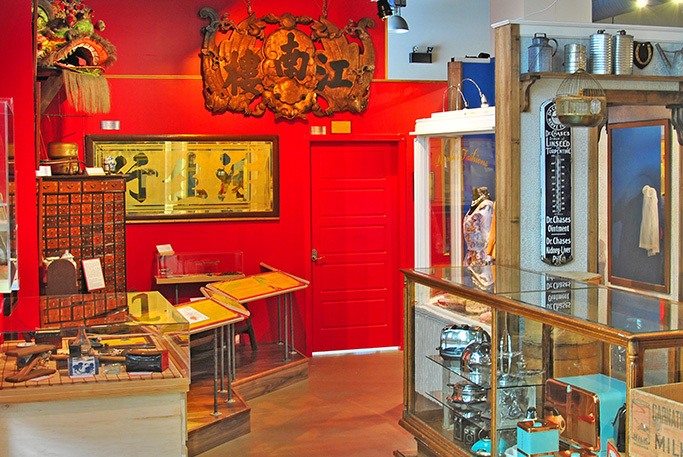 The Nanaimo Museum is a cornerstone in the Nanaimo community. Their programming is engaging and purposeful, showcasing not only where our society has been, but where it is going. As of 2016, they were still using a website that had been created in 2010 (a lifetime ago in web years!). The content structure had been haphazardly pieced together as the organization grew, and the outdated aesthetic did not accurately align with their forward-thinking vision. 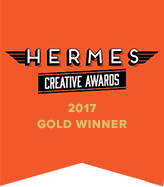 As well, their collateral was in great need of a refresh – the disconnect between the print pieces and the website was evident, and would only become more disjointed with the development of a contemporary website. A fresh, minimal website puts exciting features at the forefront. 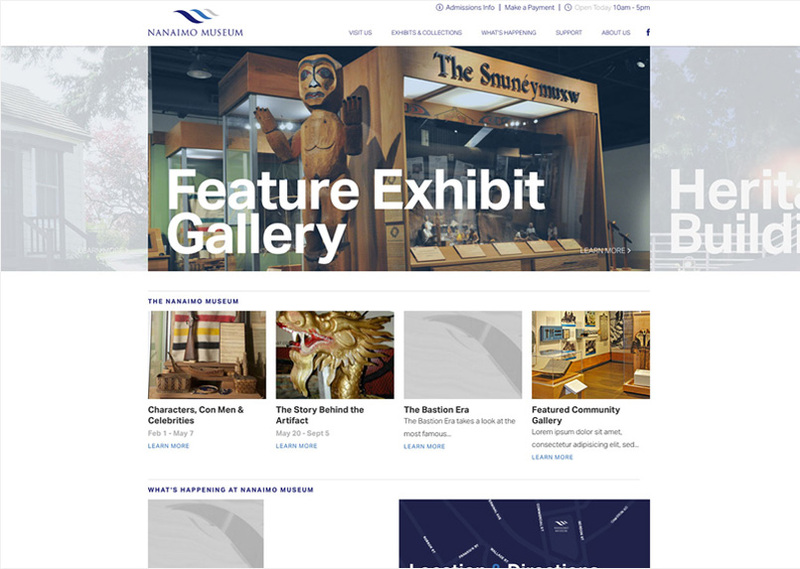 With a focus on visuals and typography, the new Nanaimo Museum website is bold and future-friendly. The website was custom developed on WordPress to be easy for their team to keep up to date as their exhibits and programs change. A well-planned interface drives newsletter signups, membership signups, and donations. A natural reading experience is reminiscent of a magazine. A clean, organized annual report template ensures stakeholders are informed. As with the website, the template for the annual report allows for their team to insert their data and written content as needed. The document is laid out to allow all readers and stakeholders to quickly and easily find necessary information. A cohesive collection of marketing collateral evokes professionalism. The distinctive minimalist aesthetic for their website is carried throughout their extensive print collateral. Business cards and letterhead templates featuring only their logo give an air of authority with a modern, clean feel. Making a distinct impression with unity achieved across print & digital. Instead of being seen as an archaic artifact itself, the Nanaimo Museum gained the tools it needed to offer progressive programming and showcase exemplary exhibits. By working together on a complete overhaul, the pieces of their puzzle fit together seamlessly and beautifully. 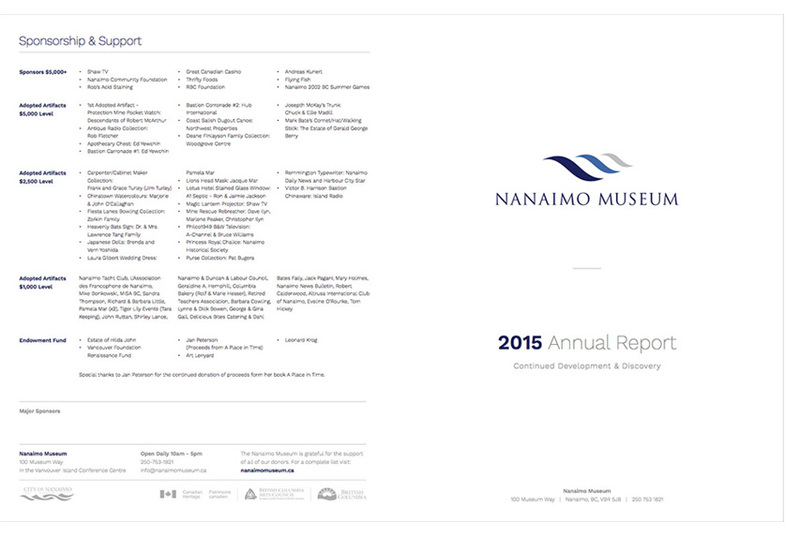 Our team will get back to you ASAP about what budget a project like Nanaimo Museum requires.